The new parade route will start in the Shillington Memorial Park and end at the Governor Mifflin Middle School parking lot. The Memorial Day Service will follow immediately at the conclusion of the parade. The Service will be held at the Shillington Town Hall. The Berks County Solid Waste Authority holds a number of recycling collection events throughout the year as well as operating an electronic recycling collection center for residents of Berks County. For more information on these events and the electronic collection center, please visit http://www.co.berks.pa.us/swa. 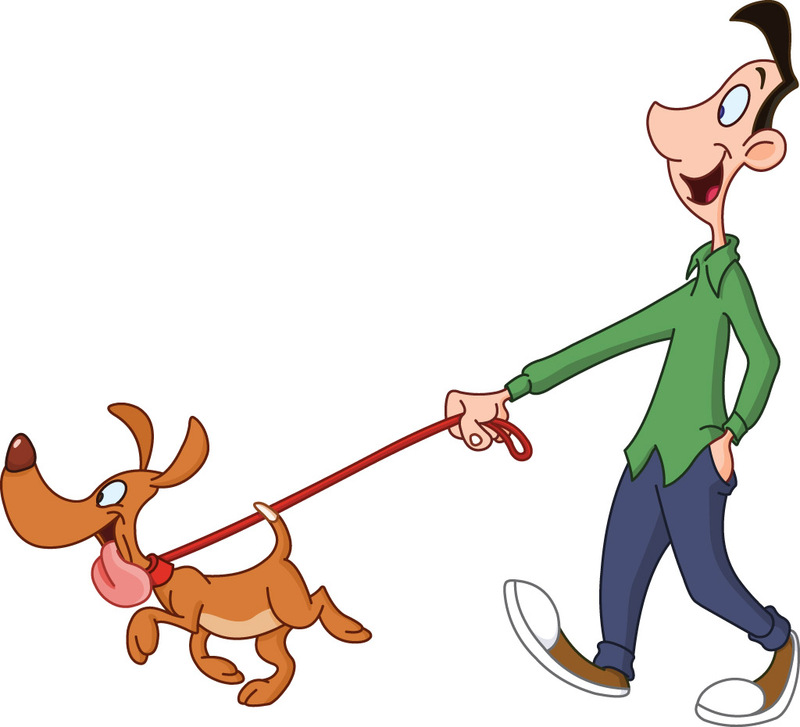 It shall be unlawful for the owner, handler, custodian, or keeper of any animal to allow any such animal under such person's control to defile or defecate on any sidewalk, walkway, roadway, street, or property of another person. It shall be the duty of such owner, handler, custodian, or keeper of any animal that defecates on any sidewalk, walkway, roadway, street, or property of another to promptly clean up and remove all feces discharged and to dispose of such feces in a lawful and sanitary manner. 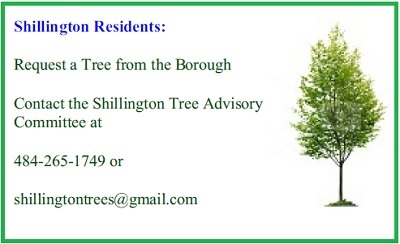 The Shillington Tree Advisory Committee will be planting trees this spring. If you are a Shillington resident and you wish to have a tree planted along the curb line of your property, please contact the Tree Advisory Committee to be added to their list. STORM WATER - HOW DOES IT EFFECT YOU? You may take your discarded electronics to the Berks County Solid Waste Authority Recycling Center, 1316 Hilltop Road, Bern Township on Tuesdays, Thursdays and Saturdays from 8:00 AM to 12:00 PM. The Borough of Shillington has instituted a new rapid emergency notification service called CodeRED®. By registering, you’ll be added to the emergency call list. Borough of Shillington residents and water customers are welcome and encouraged to enter their contact information for home, business, and mobile phones so they may be contacted by the system in the event of an emergency. Those who do not register their address and phone number may not be notified with CodeRED® in the case of an emergency. Registration is confidential, free, easy and will be for emergency notification only. If you experience a water or sewer problem when the Town Hall is closed, please call the Berks County Radio System at 610-655-4911 and give the information on your problem. A Shillington Police Officer or a representative from the Borough will be in touch with you.